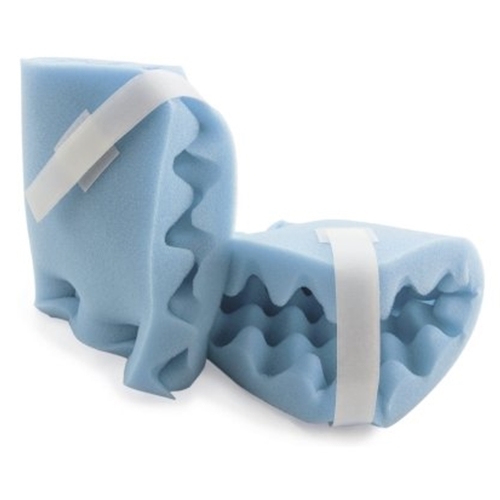 McKesson Heel Protectors from HealthyKin.com help prevent decubitus ulcers and further injury. Looks good in pic not in reality. Padding is very thin loose cotton type material that does absolutely nothing to pad your heel. not as good as I had hoped. It will do.